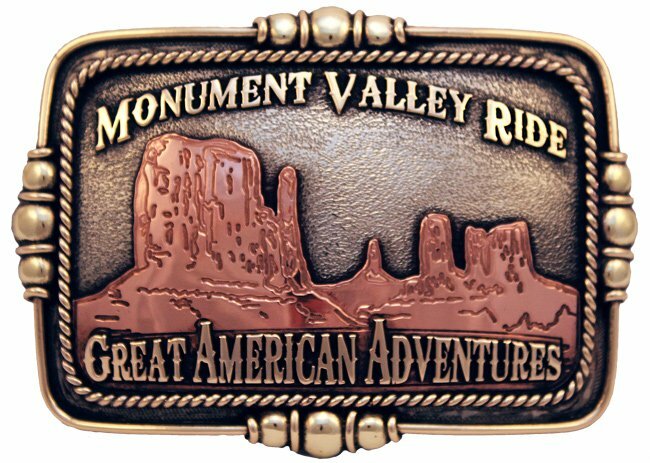 This custom-designed belt buckle was made especially for Great American Adventures by Santa Fe, New Mexico artisan Clint Mortenson. Each buckle is individually made. Expect approximately 4 to 6 weeks delivery time. 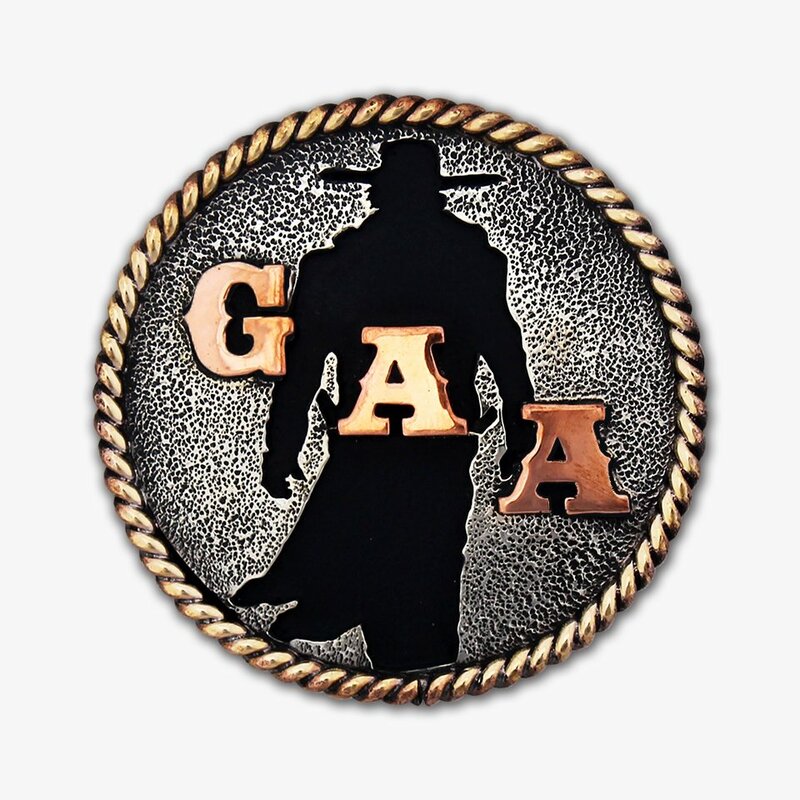 Click on image of buckle for larger view. International Shipping Rates of $100.00 will be added to orders outside the United States.